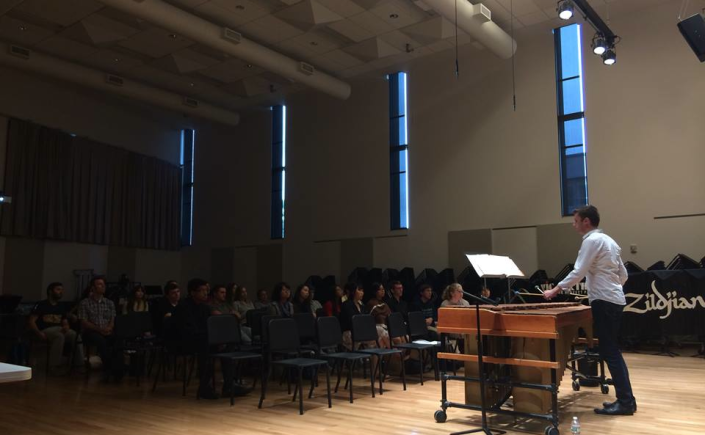 Brian Calhoon combines his experience as a percussionist and vocalist to perform a varied collection of music for marimba and his voice. Brian has presented his unique repertoire in concert and masterclass around the US and Asia, including appearances at the Taipei National University of the Arts, Central Conservatory of China, Interlochen Summer Arts Academy, Berklee Percussion Festival, Zeltsman Marimba Festival, Florida Atlantic University, and San Francisco Conservatory. A San Francisco bay area native, Brian resides in Boston and is active as an arts administrator and freelance percussionist. 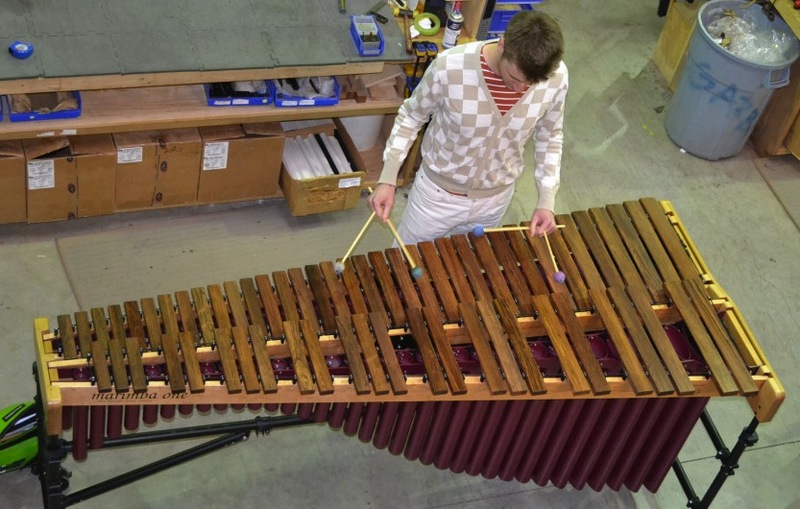 He is Executive Director for Boston Percussion Group, lead performer of the Marimba Cabaret, core percussionist with Equilibrium Ensemble, and Director of Admissions at Boston Conservatory at Berklee. 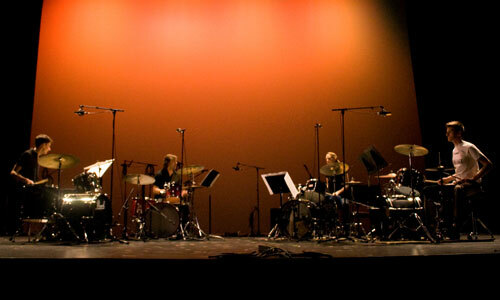 Brian has worked with significant musicians of our time from Steve Reich and Lyle Mays (of Pat Metheny Group) to the Borromeo String Quartet and his former teachers, Jack Van Geem and Nancy Zeltsman, among others. 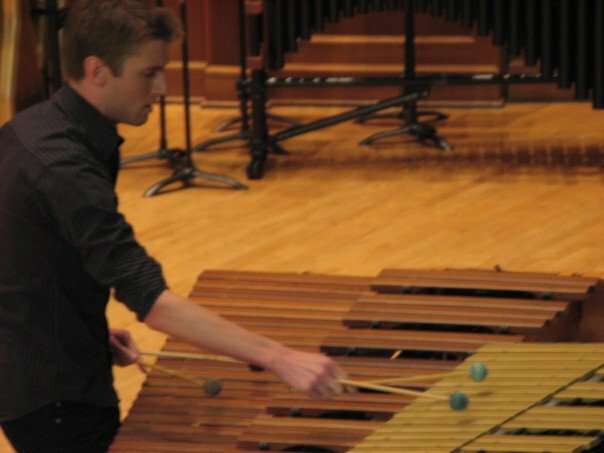 Brian is a Bang On A Can Summer Institute fellow, former Zeltsman Marimba Festival associate faculty, Blue Devils Drum & Bugle A-Corps alum, and graduate of the San Francisco Conservatory and Boston Conservatory. 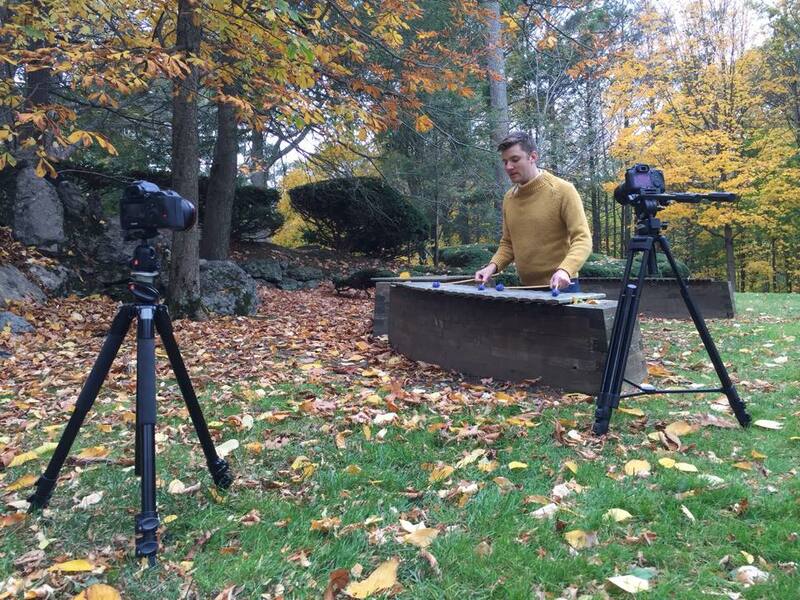 In 2016, Brian created the Marimba Cabaret with Greg Jukes, combining a love of theater, singing and story-telling. Sign up to receive news and concert details from The Hoon. I promise not to crowd your inbox.